Faith Formation 2020 grew out of a 2009-2010 project to envision the future of faith formation in congregations and to guide churches in envisioning and developing dynamic, engaging, and inspiring faith formation in the second decade of the 21st century. The new environment in which Christian faith formation operates today requires new thinking, models, practices, resources, and technologies to address the spiritual and religious needs of all ages, families, and generations. The project developed four scenarios for envisioning the future of faith formation with 1) people of vibrant faith and active engagement in the church community, 2) people who participate occasionally but are not actively engaged or spiritually committed, 3) people who are spiritual but not religious, and 4) people who are uninterested in the spiritual life and unaffiliated with religion. The three documents below present the four scenarios, the driving forces impacting faith formation, and sixteen strategies for addressing the four scenarios. Faith Formation 2020 guides churches in imagining new directions for faith formation and engages leaders in designing faith formation for the second decade of the 21st century. The book presents four scenarios for envisioning the future of faith formation with 1) people of vibrant faith and active engagement in the church community, 2) people who participate occasionally but are not actively engaged or spiritually committed, 3) people who are spiritual but not religious, and 4) people who are uninterested in the spiritual life and unaffiliated with religion. The book offers practical strategies, ideas, innovations, and resources for targeting the spiritual and religious needs of people in all four scenarios.  Purchase the book in the Lifelong Faith Store. Purchase the Kindle version at Amazon.com.